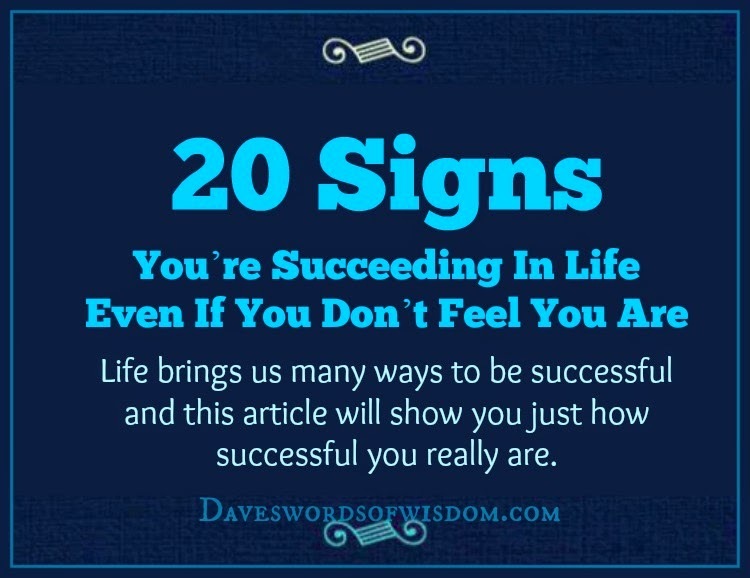 Daveswordsofwisdom.com: These are Signs You’re Succeeding In Life. 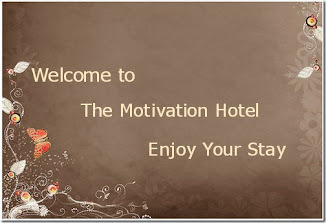 You don’t tolerate bad behaviour any more – from other people, or even yourself. You hold people accountable for their actions. You don’t spend time with the “energy vampires” in your life anymore. 7. You have people who would do anything for you. If you have figured out the people who “have your back” and recognised the ones who only pretend that they do, then you have succeeded. This is a painful realisation, but once you learn to see the signs of betrayal, you can stay away from those people. 14. 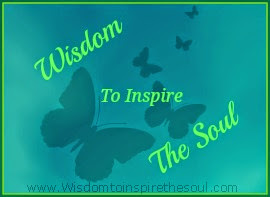 You love deeply and open yourself up to others.